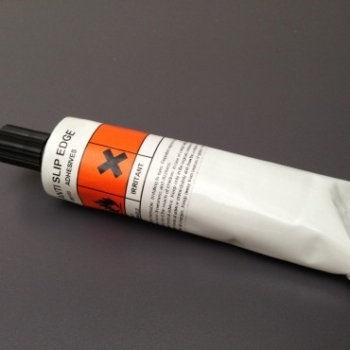 Dirt, dust, grease and other contaminants can reduce the effectiveness of your bonding tape or adhesive. 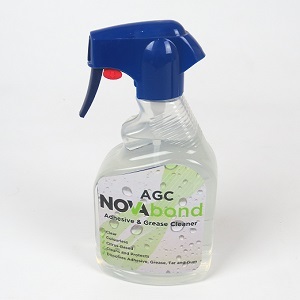 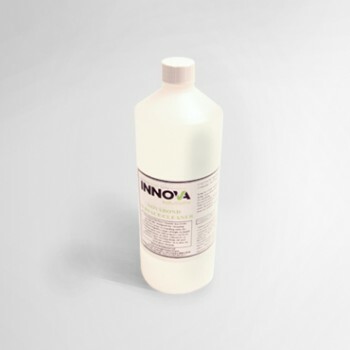 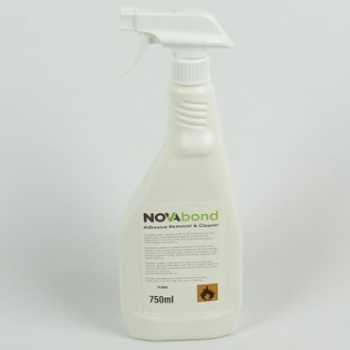 NovaBond Surface Cleaner and Primer have been specifically formulated to aid stronger, longer-lasting bonds on metal, glass, low surface energy plastics and powder coated materials. 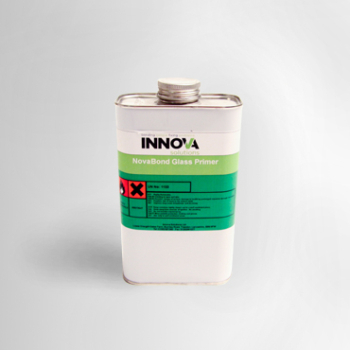 Does cleaning and priming really matter? 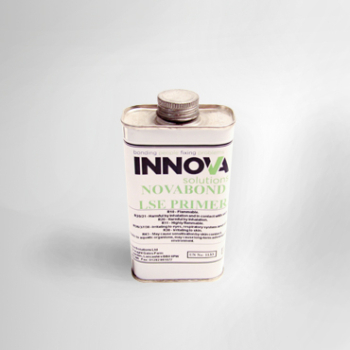 Independent tests at Loughborough University showed that using the correct primer can increase final bond strength by up to 50%. 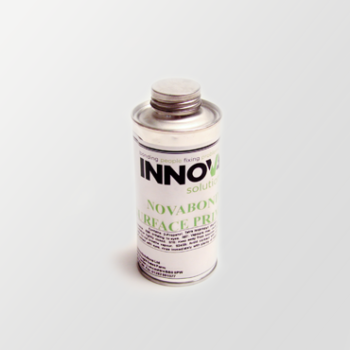 Protect the integrity of your signs, surfaces, displays and products. 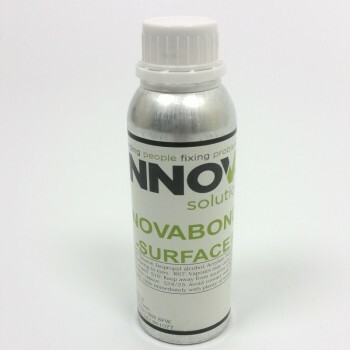 Use NovaBond Surface Cleaner and Primer.